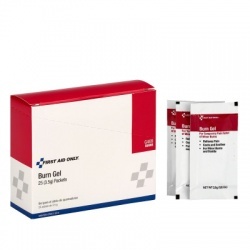 Our burn relief, creams and gels are ideal for minor burns that happen all of a sudden and need to be treated without delay, easing the pain and preventing infections, while medical professionals arrive. 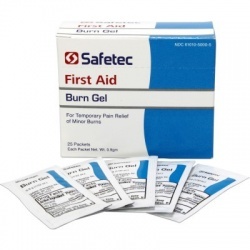 Always keep them at hand in your emergency first aid kit, and make sure you have clean hands when you apply this products on a burned area, and use sterile non-adhesive bandage or clean cloth to cover it. 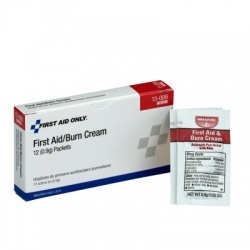 First Aid / Burn Cream There are 15 products. 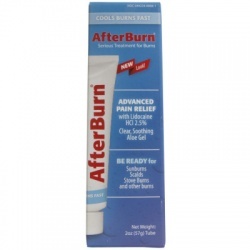 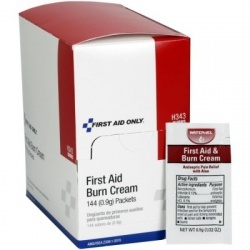 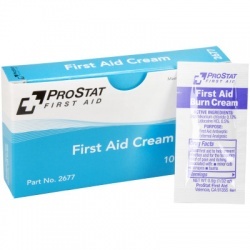 First Aid/Burn Cream - 10 per box/Case of 6 @ $2.14 ea. 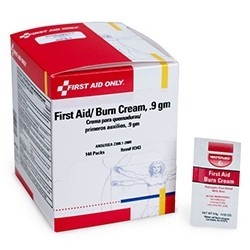 First Aid/Burn Cream - 10 per box/Case of 6 @ $2.14 ea.